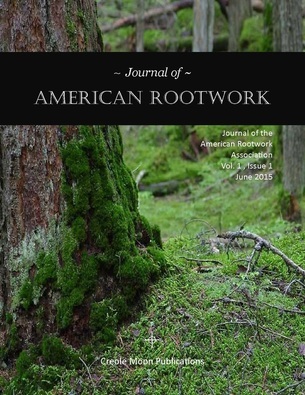 Journal of American Rootwork. Journal of American Rootwork is published by Creole Moon Publications. The goal of American Rootwork is to provide information and ideas of the formal study of rootwork from the practitioner, practitioner-scholar and scholarly perspectives for the advancement of ethnographic studies, indigenous anthropology, cultural anthropology and applied anthropology. American Rootwork Association Newsletter (ARA News). The ARA Newsletter is published online. Periodic emails may also be received between publications. ARA News provides brief news and highlights of ARA and its members. Feel free to submit your news items (publications, milestones, conventions, workshops), comments, and suggestions. Send queries and comments to ARA News Editor, Denise Alvarado: creolemoonpublications(at)gmail.com.